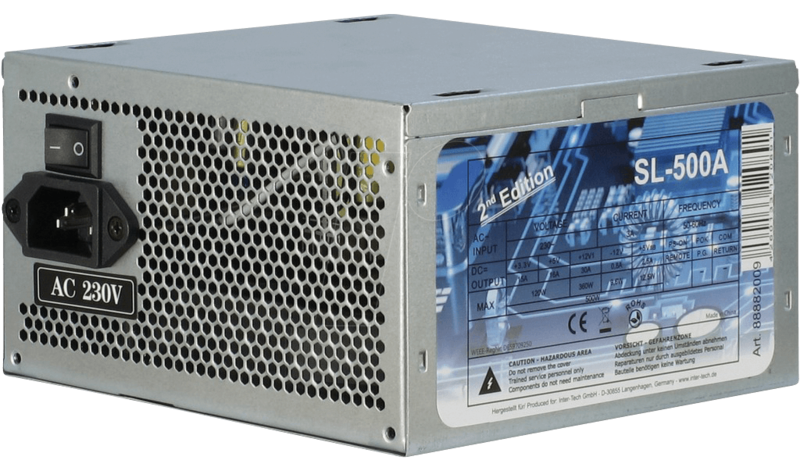 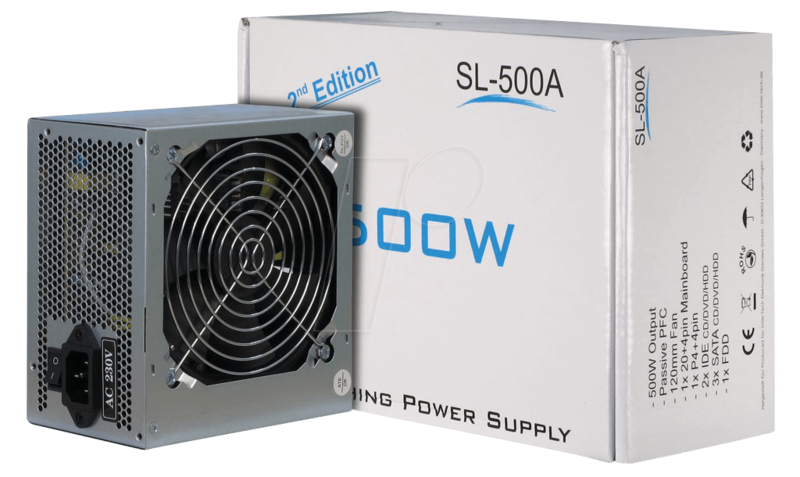 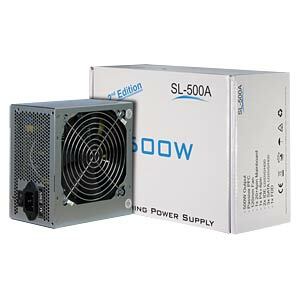 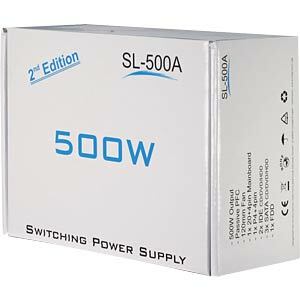 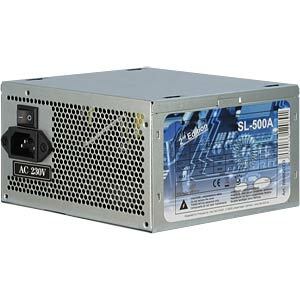 The SL-500 – The economical entry-level power supply unit for price-conscious buyers. 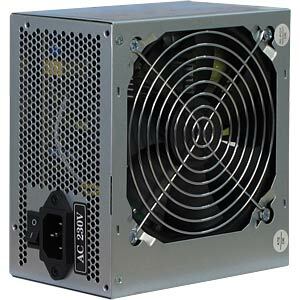 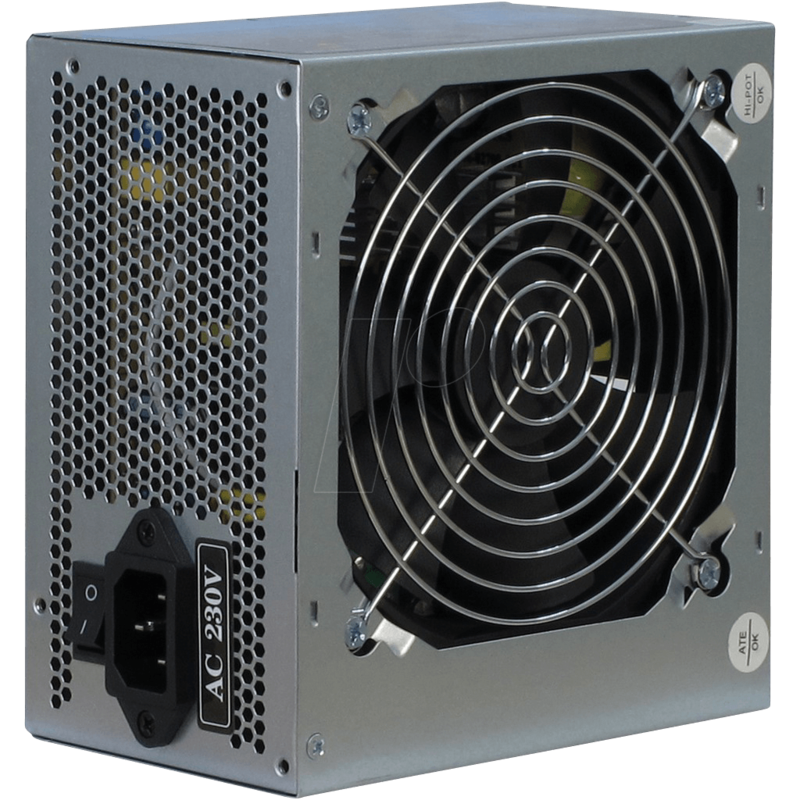 Suitable for standard computer systems or to replace an old, weak ATX power supply unit in a used PC. 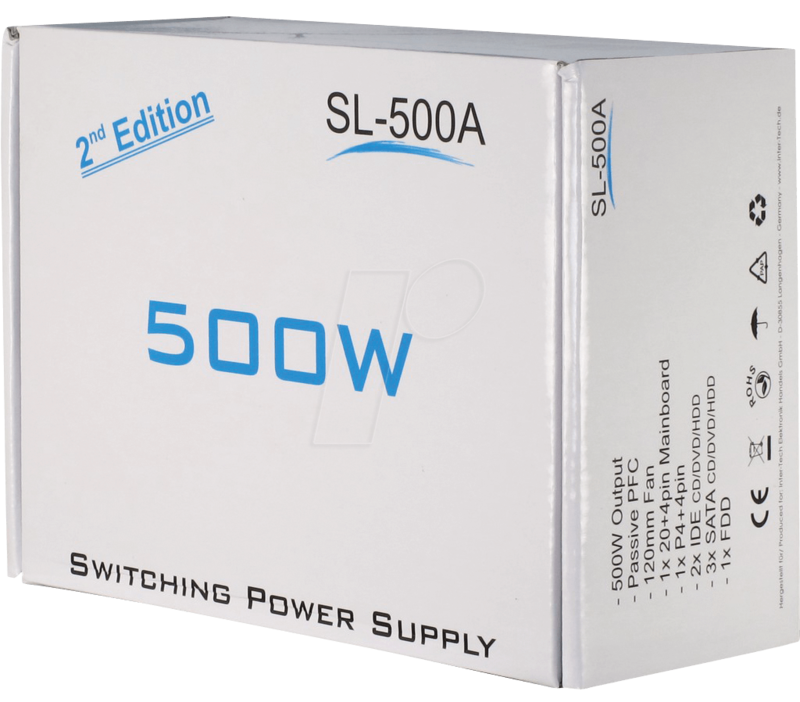 With three S-ATA power connections, 4+4pin and 20+4pin connectors ideally equipped for old and new systems.